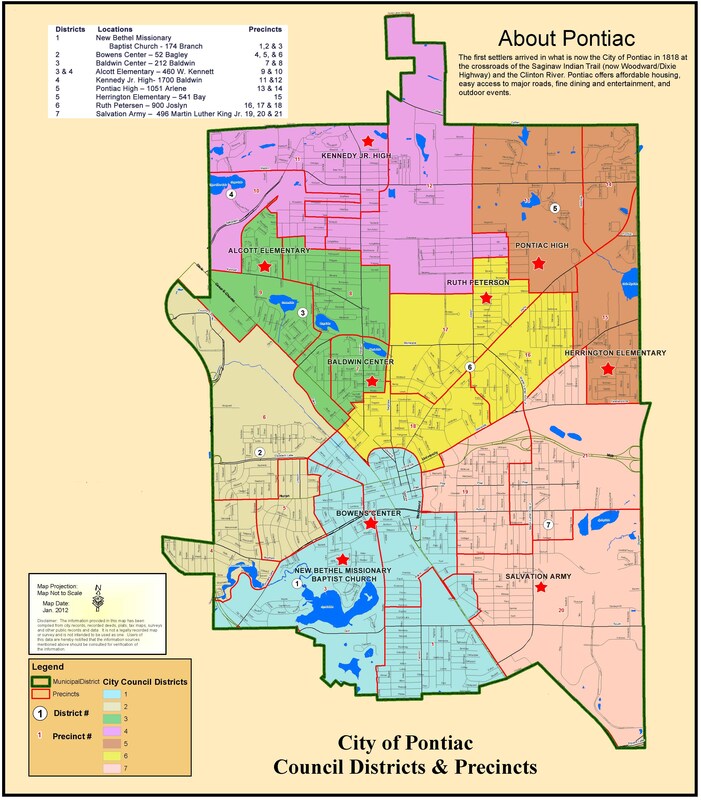 The Pontiac City Charter, Zoning Ordinance and Pontiac Municipal Code are important operating documents for the City. The following are published in the Adobe Acrobat. You must have Adobe Acrobat Reader installed to view and print these documents. All forms and reports require Acrobat Reader X to view. Click here to download the latest version of Acrobat Reader.